Appropriate prediction of the response of the coastal zone to extreme events, such as sea level rise, hurricanes, and tsunamis, requires accurate parameterization of the bottom boundary condition, characterized by the seabed roughness. To date, roughness parameterizations remain rather crude, by strongly relying on empirical approximations, or extrapolations of steady flow physics to achieve bottom stresses for oscillating flows. 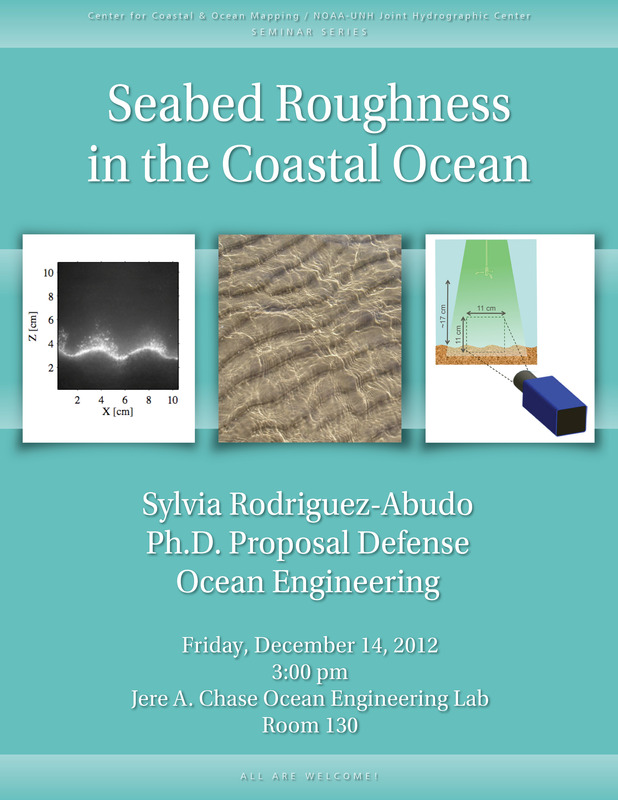 In this study, a physics-based formulation for stress partitioning will be refined, expanded, and implemented on a collection of detailed laboratory and field observations of the nearbed dynamics, aiming to build a comprehensive array of roughness parameterizations with validity across a wide range of hydrodynamic, sedimentary and morphological conditions. The formulation is derived from the Double-Averaged Navier-Stokes (DANS) equations, in which the two-dimensional velocity field is decomposed into temporal and spatial components, followed by double averaging in time and space. The modifications include, but are not limited to, a highly mobile boundary, and irregular wave forcing conditions given by a real wave spectrum. Validation of the technique under controlled conditions and its full implementation in a natural setting will be achieved with an extensive set of new and existing laboratory and field observations of the nearbed velocity field using Particle Image Velocimetry and Acoustic Doppler Velocimetry. Constituting the most comprehensive in situ investigation of its kind, the synthesis of these observations, in context of the DANS equations, will profoundly increase the ability to resolve the flow field evolution and seabed dynamics in coastal environments, by providing significant improvement into the predictive skill of bottom roughness parameterizations assumed in larger scale coastal sediment transport models.